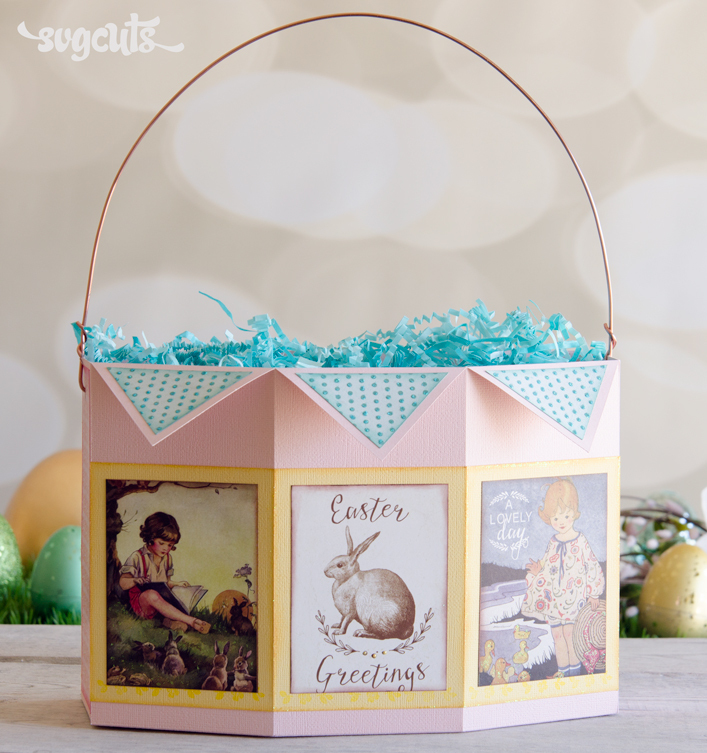 Our popular Bunny Trail Bags SVG Kit has been updated! If you are already the proud owner of the Bunny Trail Bags SVG Kit, please see the bottom of this page for information on how to get your updated copy. 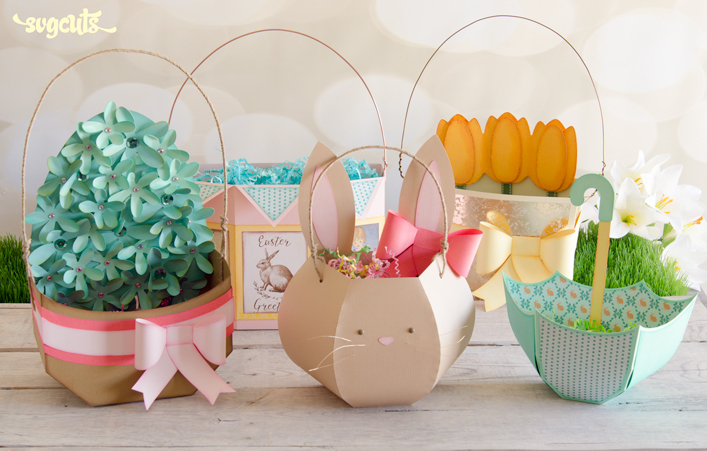 The Bunny Trail Bags SVG Kit includes five different gift bags. The Bunny Bag also looks cute in white, gray, black or pastels. You can also use the bow as a "bow tie" to make it look more like a "boy bunny." 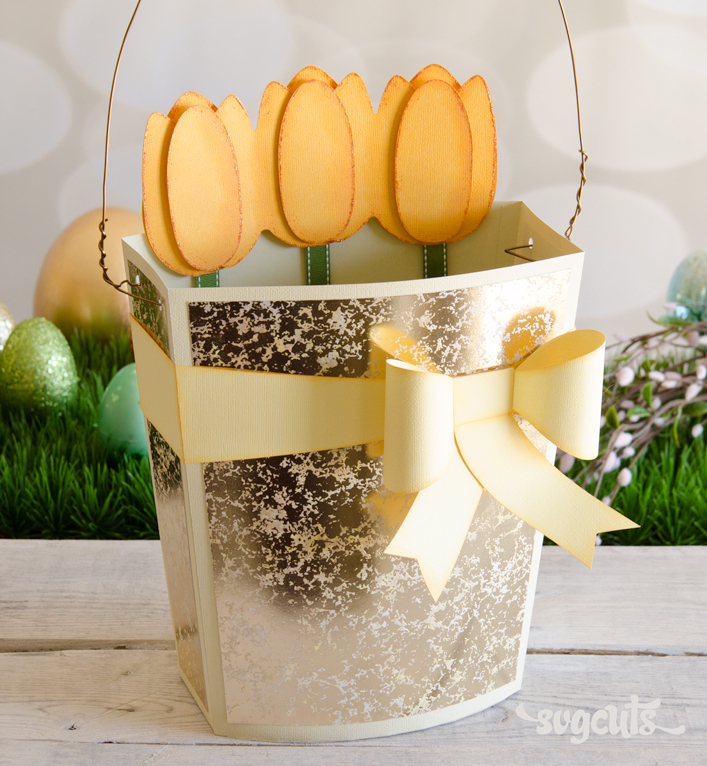 Bring this as a host/hostess gift this Easter and it's sure to become a part of the recipient's seasonal decor. 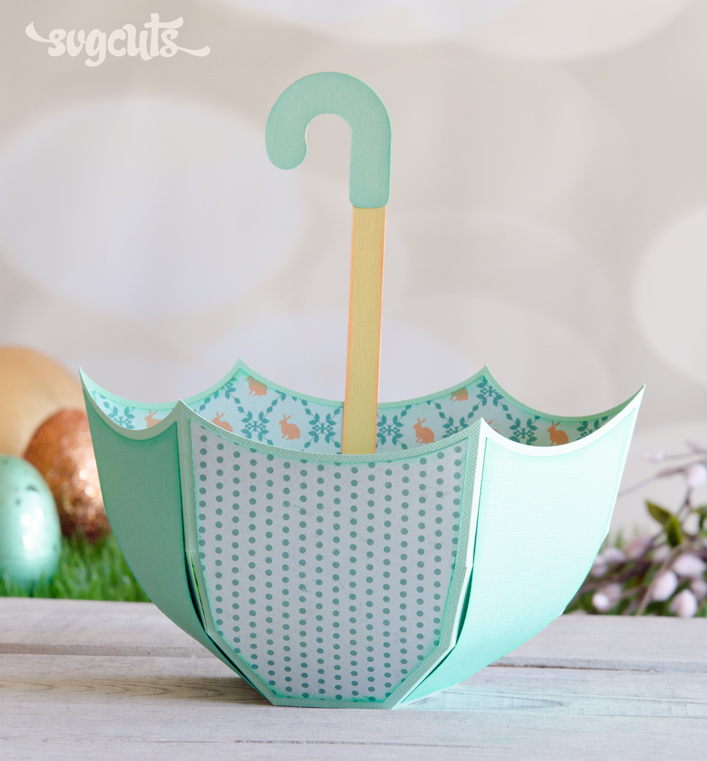 This cute little bag features your favorite patterned paper. 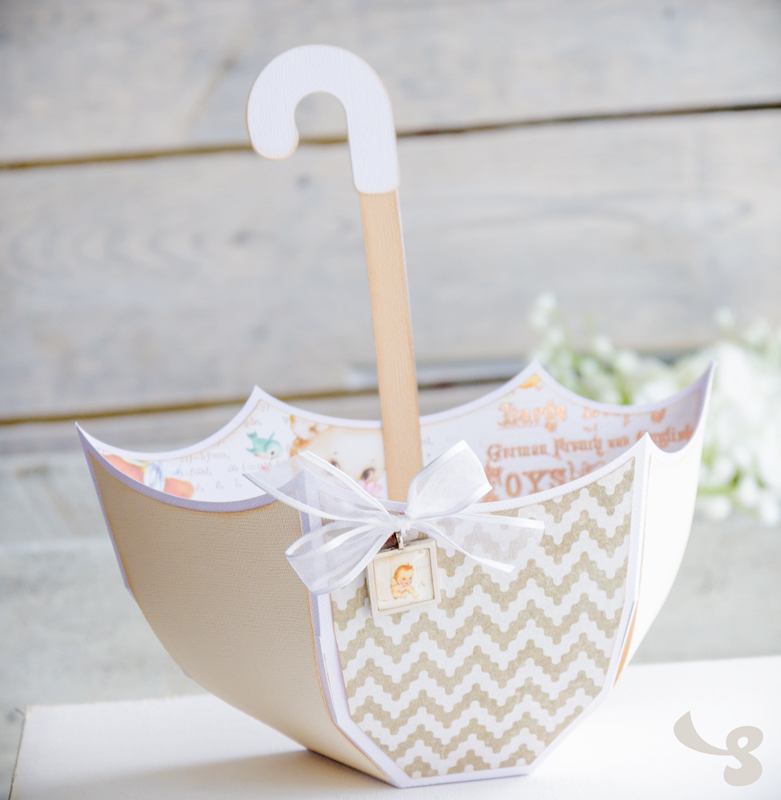 It also makes a beautiful baby-shower-themed project. This pretty bag can be adapted to have any theme and features 3x4" panels. 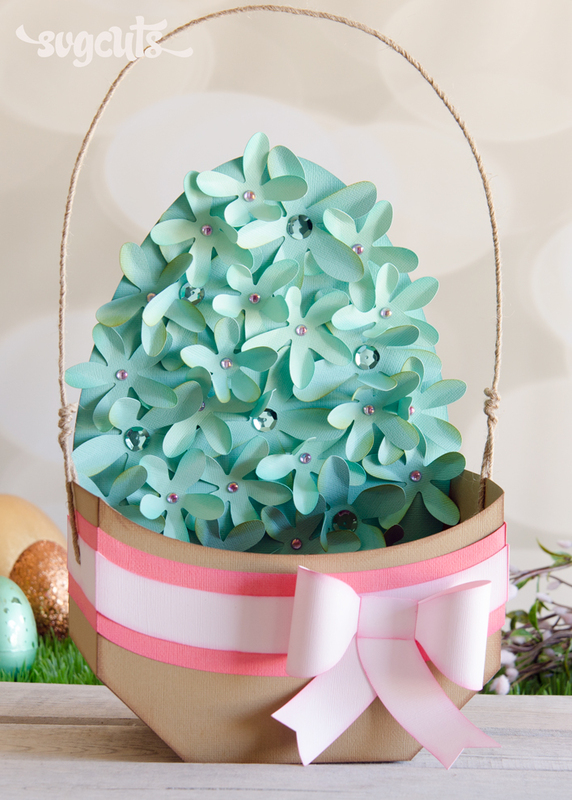 This beautiful gift bag can be used all Spring long for not just Easter, but birthdays and Mother's Day. 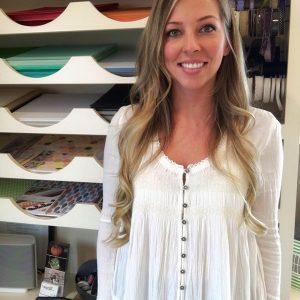 This Kit now includes each project saved as a single file, which is much easier to upload/insert into some cutting machine software, such as the Cricut Design Space software. This update also "fixes" an issue where some users had to zoom out and/or enter X and Y coordinates in their software to see some shapes. We are now also offering each project in our store individually! Once you've cut yours out, follow along with me to make each project step-by-step in this video from 2017! If you're already the proud owner of the Bunny Trail Bags SVG Kit, simply Contact Us with your Order Number to receive your updated copy! 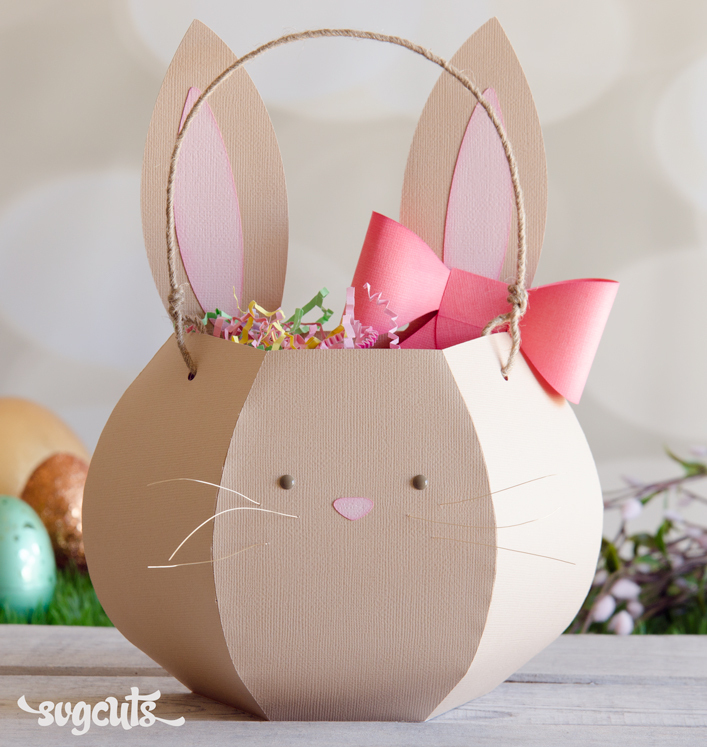 If you've saved your Order Confirmation e-mails from us, searching your e-mail for "Bunny Trail Bags SVG Kit" and "SVGCuts" may be the easiest way to locate your order number.